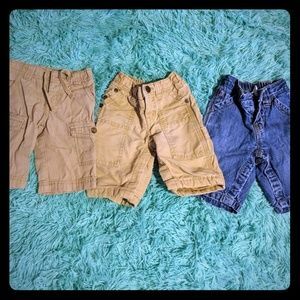 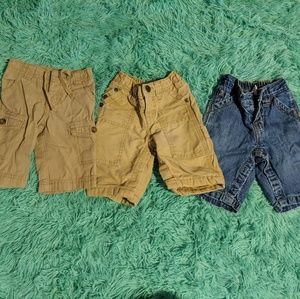 (3) 0-3 months baby boy going out jeans/khakis. 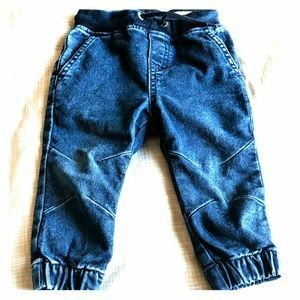 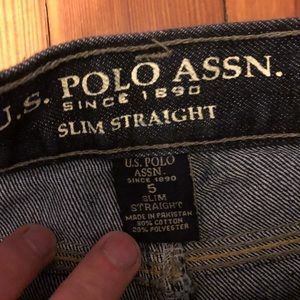 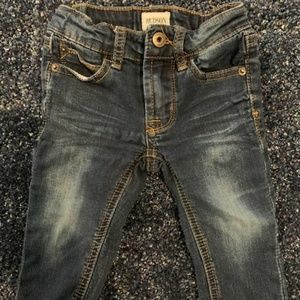 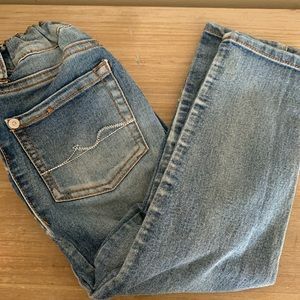 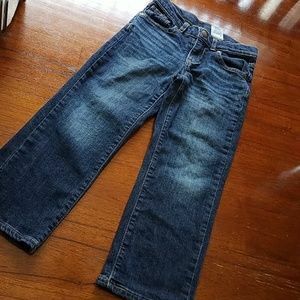 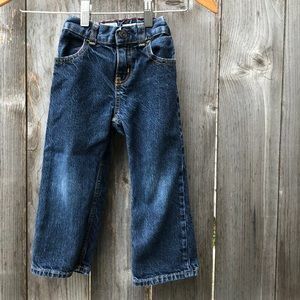 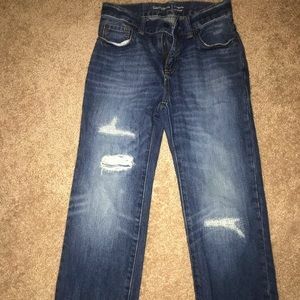 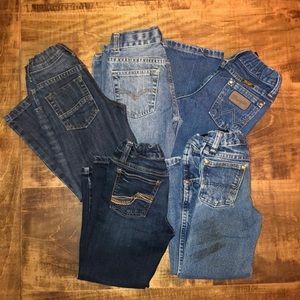 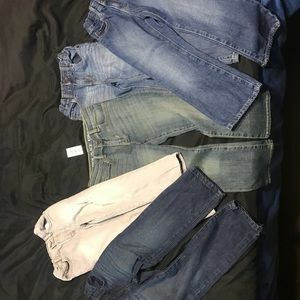 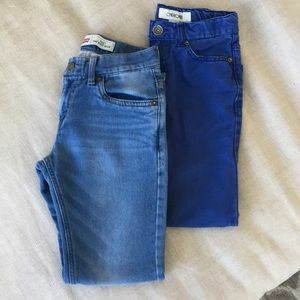 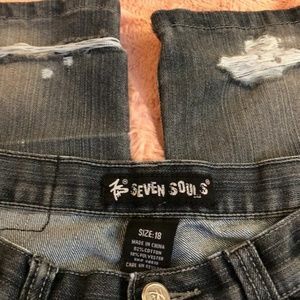 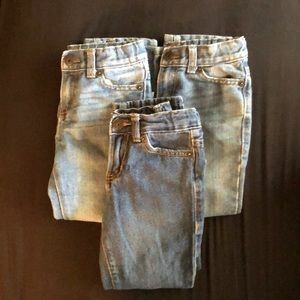 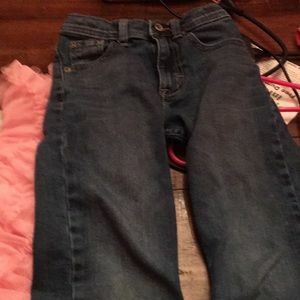 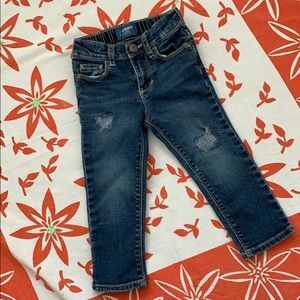 Boys Children’s Place Jeans- 5 Pairs! 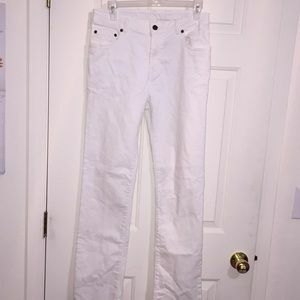 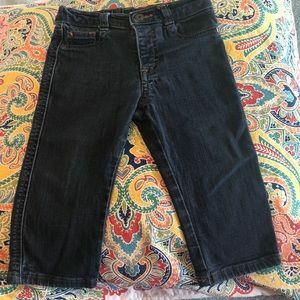 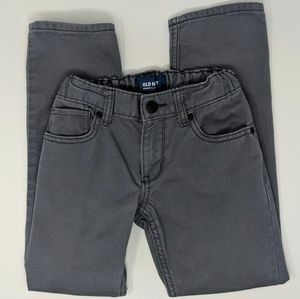 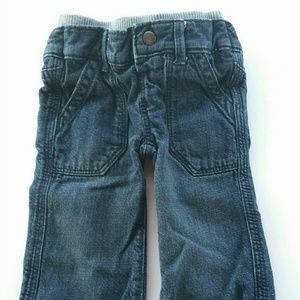 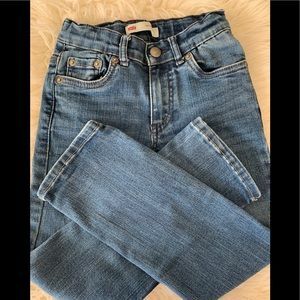 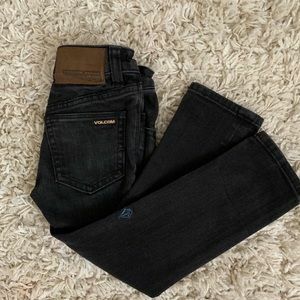 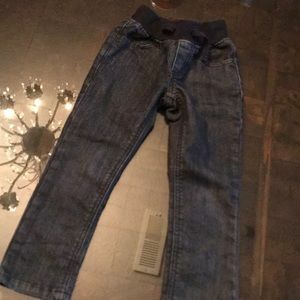 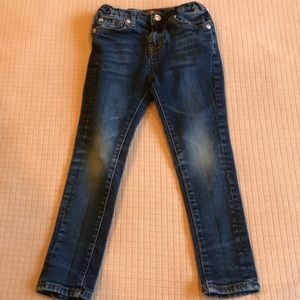 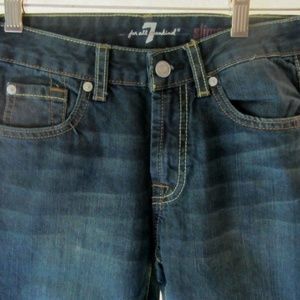 EUC Gymboree size 4 skinny boys jean. 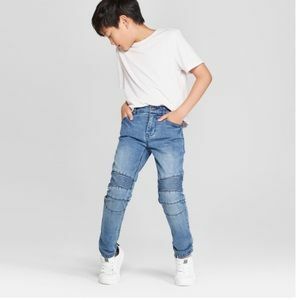 ✏️OLD 📓SKOOL 📚NEW Faded&Distressed Kids 👖Jeans!